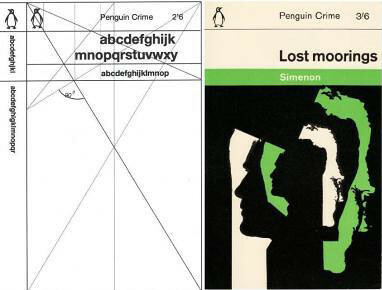 Marber is the inventor of the famous 1960s cover grid for Penguin Books, and contributed many striking paperback covers to the imprint, working as a freelance designer-illustrator when Germano Facetti was the in-house art director. Poynor visited Marber prior to completing the article ‘Penguin crime’ for Eye 53 – the latter’s cover designs for the green crime series are still treasured by Penguin collectors and enthusiasts. ‘In 1951, Marber began his graphic design studies at St Martin’s School of Art; he completed them at the RCA. 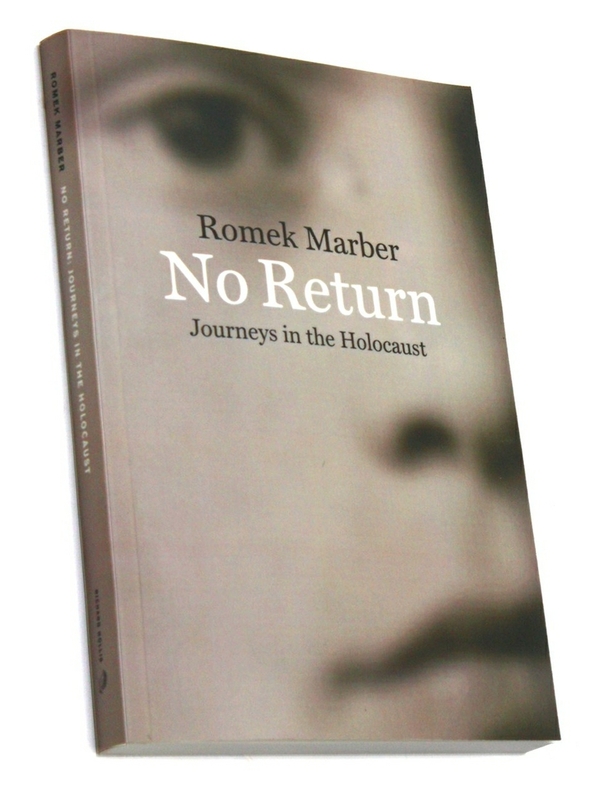 There could be no return to Poland. You can read Poynor’s ‘Penguin crime’ article about Romek Marber in Eye 53, the ‘Brand madness’ issue, and Christopher Wilson’s Reputations interview with Richard Hollis in Eye 59. See also ‘The image as evidence’, Hollis’s article about Germano Facetti in Eye 29. Eye magazine is available from all good design bookshops and at the online Eye shop, where you can order subscriptions, single issues and back issues. Student subscriptions are half price, see bit.ly/EyeStudentOffer.